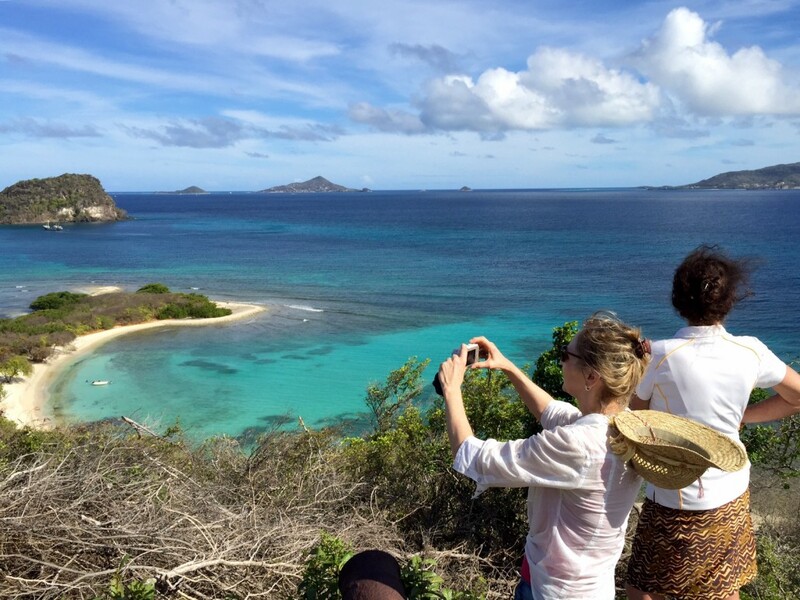 ﻿ Tourguides and the discovery of nature on Carriacou, water taxi. 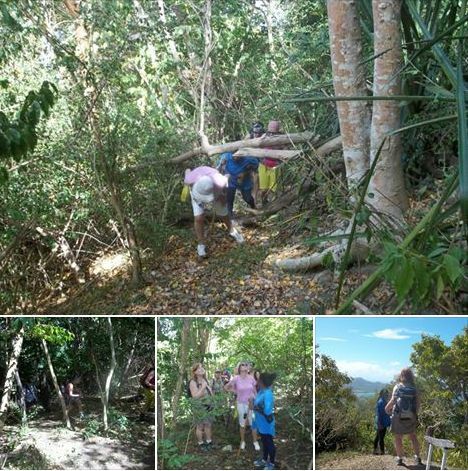 Tourguides and the discovery of nature on Carriacou, water taxi. 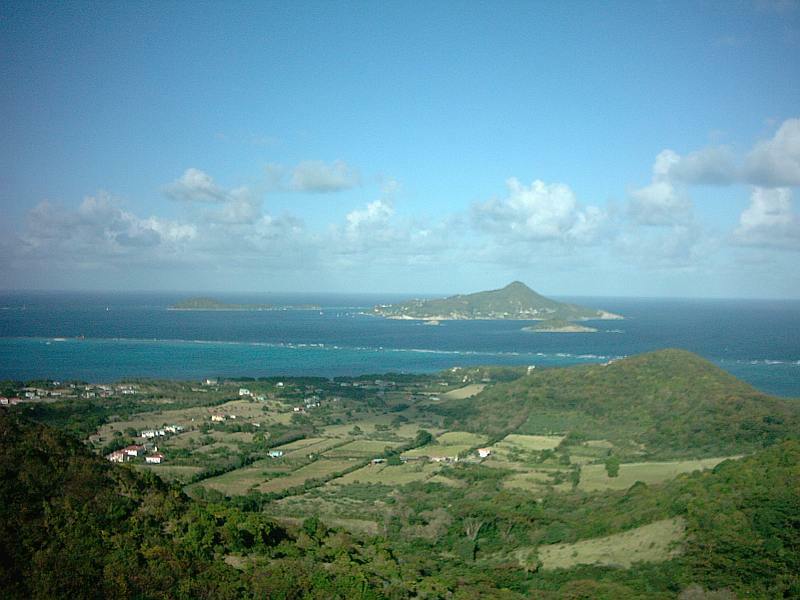 Guides for Carriacou island, discover the most scenic places, find nature and wildlife with professional tour guides. 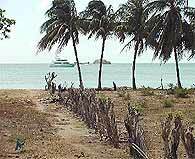 Boat trips and hiking excursions. 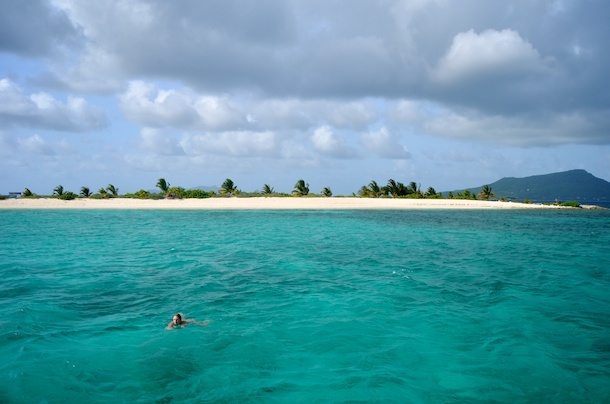 Guides » Discover Carriacou with experiences guides. 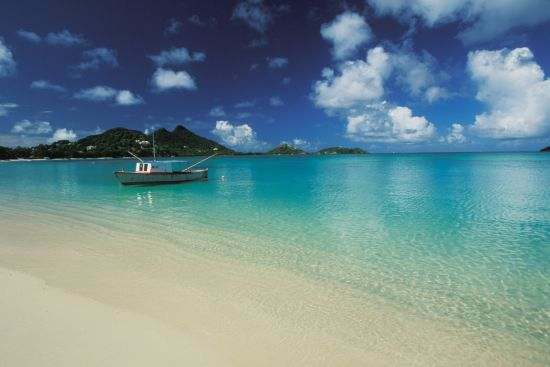 Tourguides for Carriacou and the Grenadines. 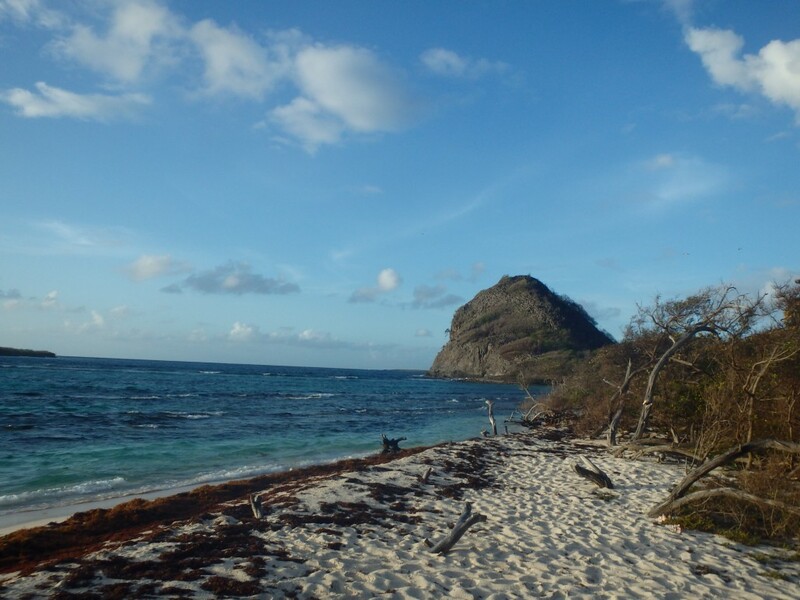 Discover the hidden gems of Carriacou, explore the island with professional tour guides. 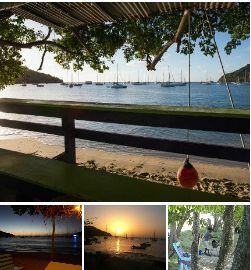 If you are only for a few days on Carriacou you will probably want to see the most exiting features of the island. 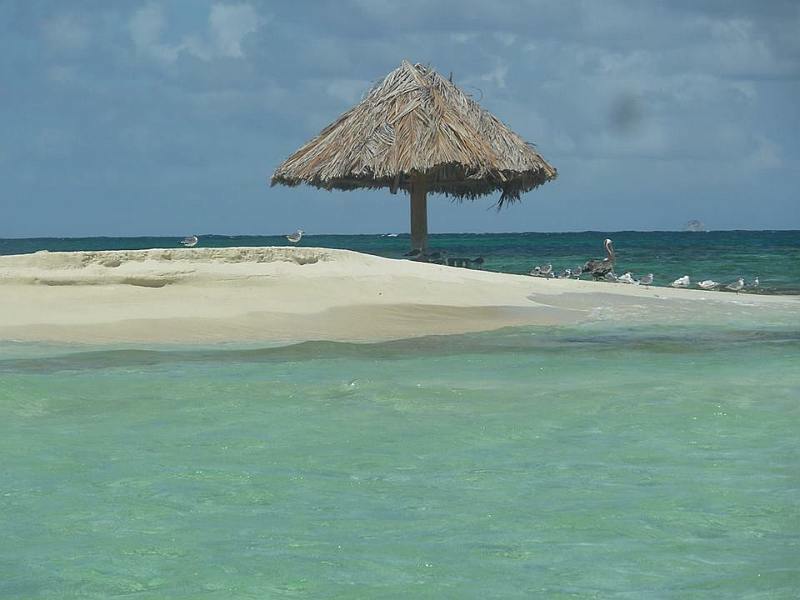 It is absolutely safe and fairly easy to roam around on your own, walking and with a rental car or bike. 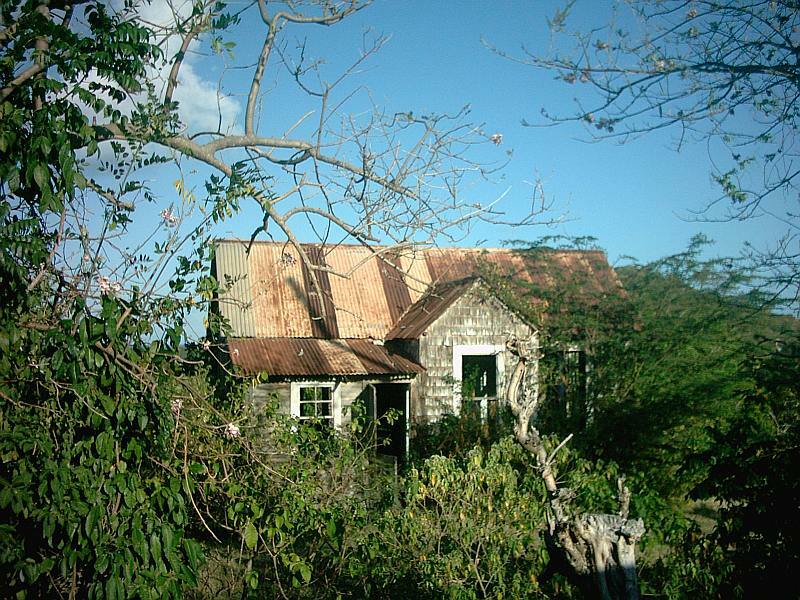 However, on your own you won’t get the benefit of local knowledge, and that is where a tourguide can come in very handy. These tour guides have all the needed contacts to arrange for any type of activity. 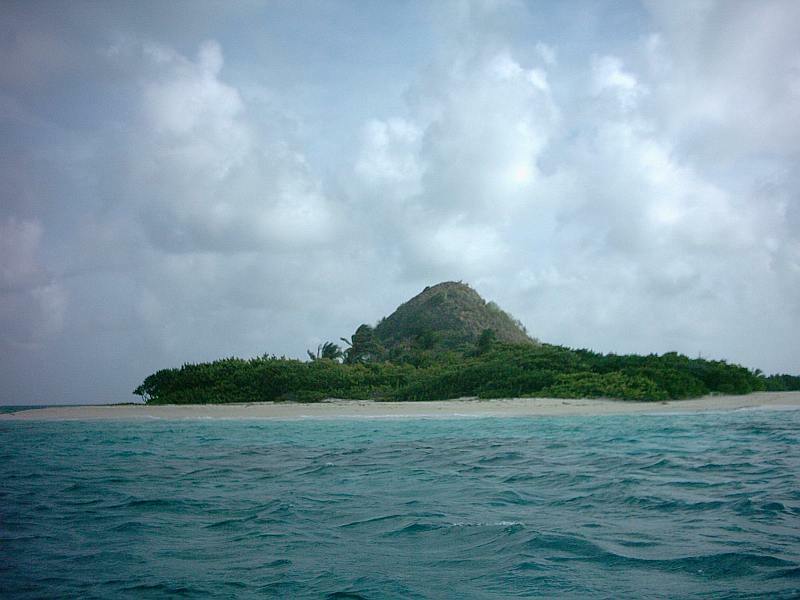 Sandy Island in L’Esterre Bay on Carriacou. 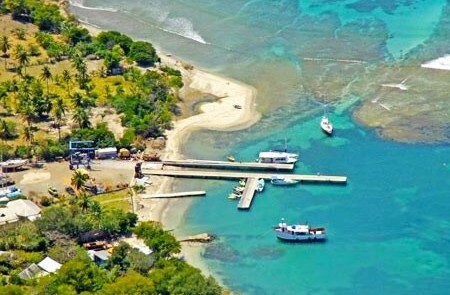 The Tyrell Bay yacht haulout and boatyard. 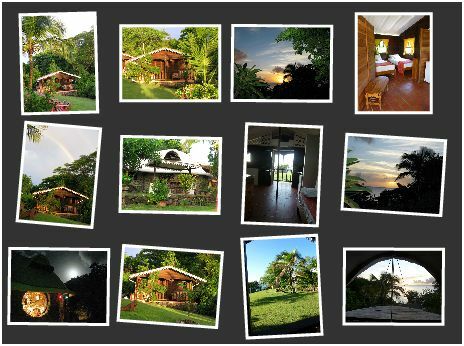 Picture gallery of the cottages at the Roundhouse on Carriacou. 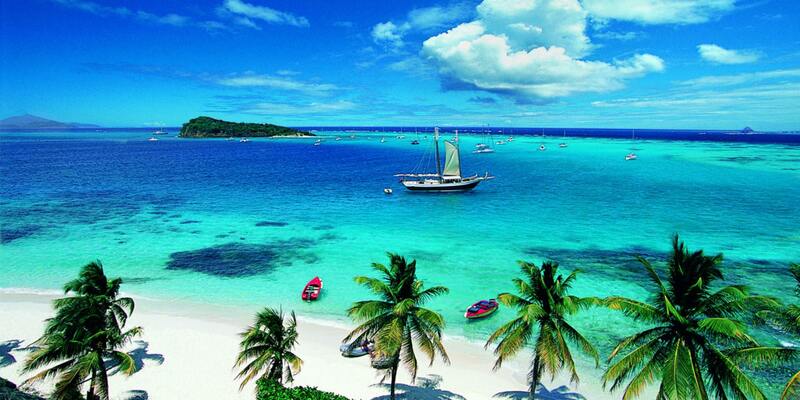 Tobago Cays in the Grenadines. 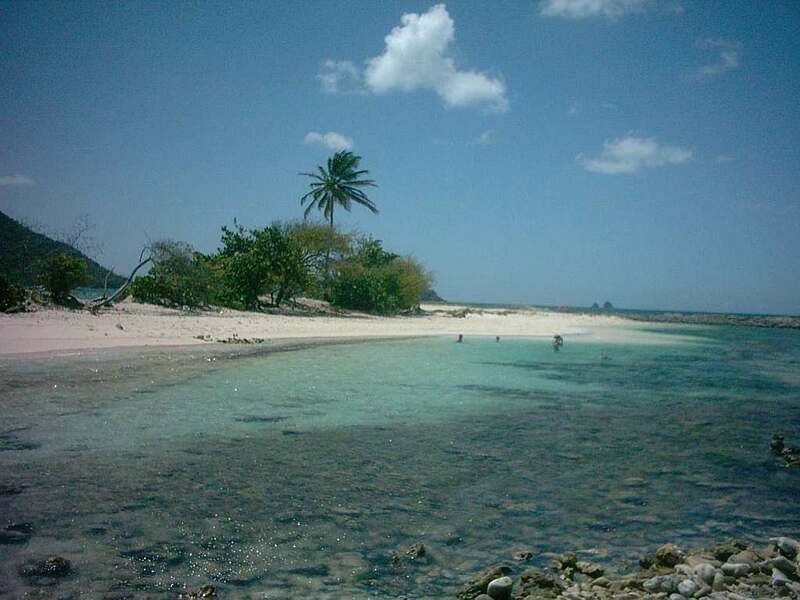 On the road to Cassada Bay. 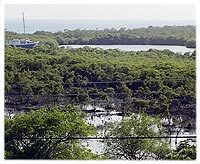 Oyster beds between the mangroves of Tyrell Bay. White island from a distance. Discover trails through the national parks. 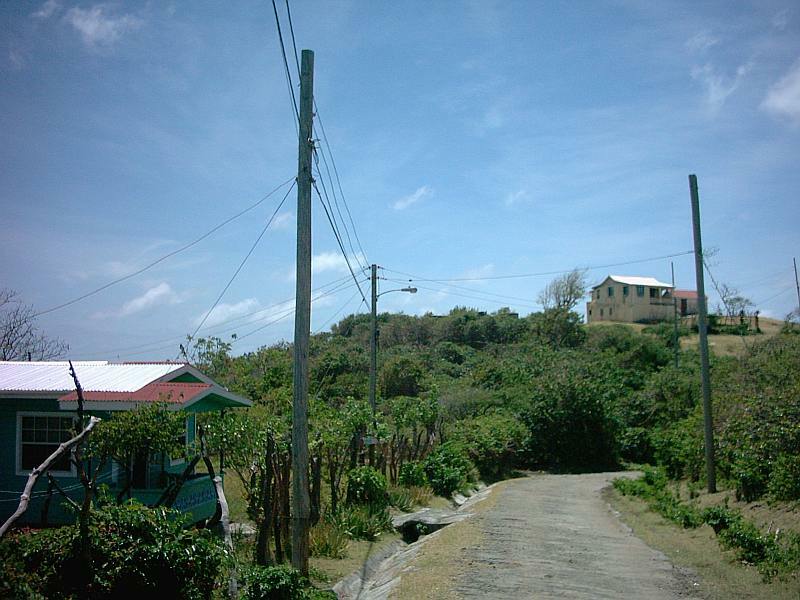 View of Petit Saint Vincent. 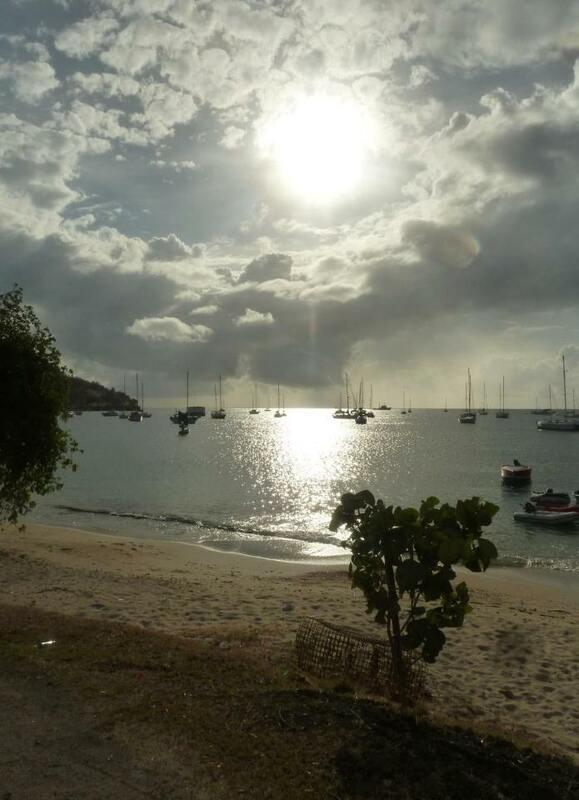 Bar and snacks Sundowners on Carriacou. 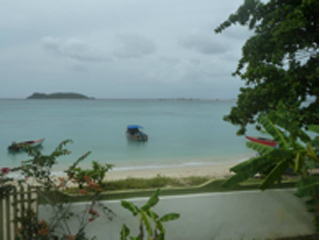 Beach close to Frank and Hillary’s apartment rental on Carriacou. 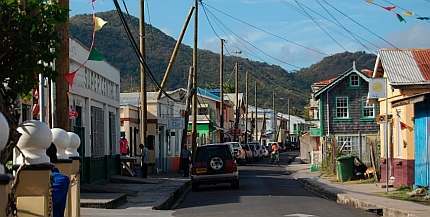 The busiest street on the Island, Hillsborough on Carriacou. 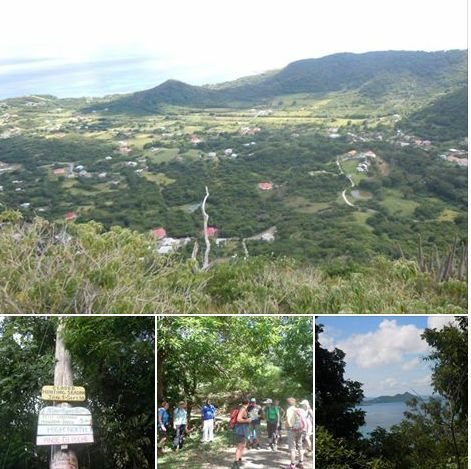 Hiking over the island you will get to see some stunning views. 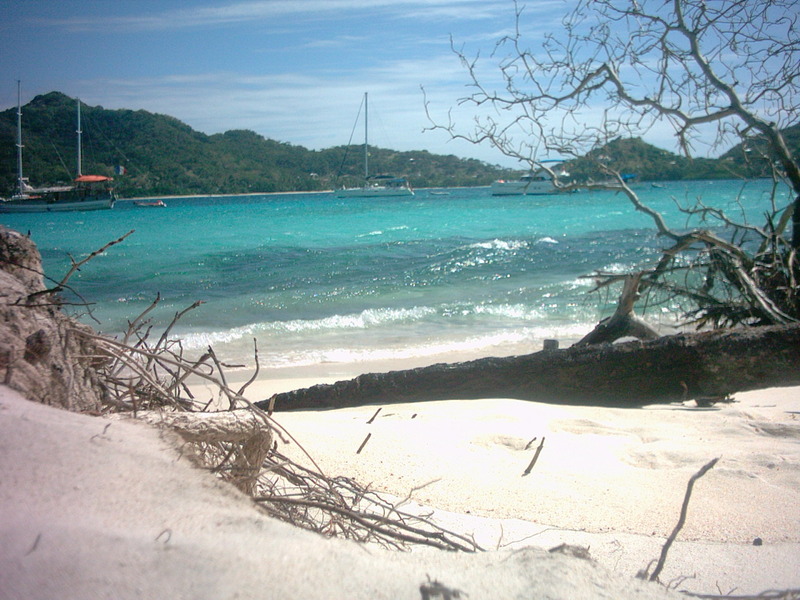 Previous: Petite Carenage Beach in Windward. Next: Kick ’em Jenny underwater volcano near Grenada.